Arizona Cardinals general manager Steve Keim has pleaded guilty to extreme DUI after a Fourth of July arrest in a Phoenix suburb. A Chandler police report shows Keim had a blood-alcohol level of 0.19. That’s more than twice Arizona’s legal limit of 0.08 for drivers. 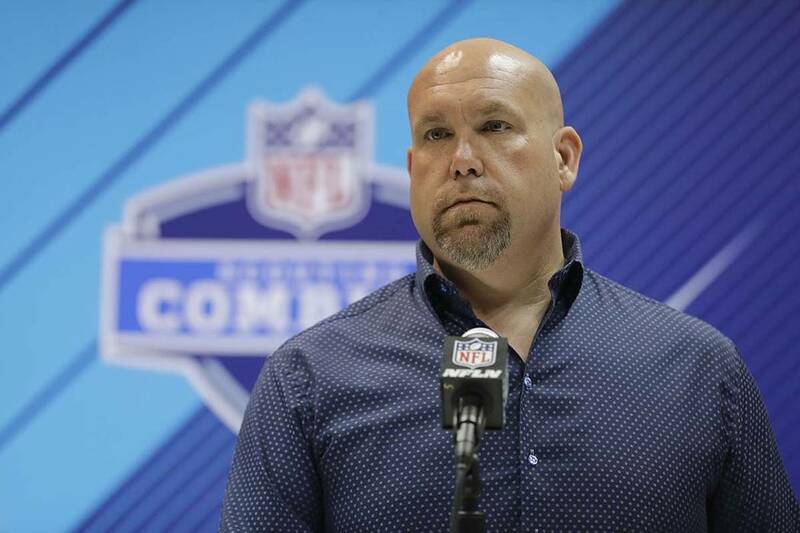 CHANDLER, Ariz. — Arizona Cardinals general manager Steve Keim has pleaded guilty to extreme DUI after a Fourth of July arrest in a Phoenix suburb. A Chandler police report shows Keim had a blood-alcohol level of 0.19. That’s more than twice Arizona’s legal limit of 0.08 for drivers.